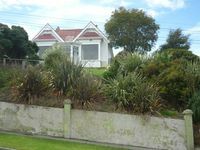 Property 1: modernised edwardian villa with fantastic sea views up the dunedin harbour. Property 10: Bach near the Beach in Prime Position in St Clair. Property 13: Self contained apartment with panoramic views! Property 16: Beautiful Villa Accommodation in lovely garden setting. Decorated with flowers. Property 23: 'Highcliff' - Spectacular ocean views! Property 31: Sea & beach views with safe swimming 15 min north of Dunedin. 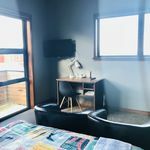 Property 50: Stroll to St Clair cafes and bars. Watch the surfers from the living room!